The Jayhawks face a Towson team Friday night at 7pm in Allen Fieldhouse that is probably a slight downgrade in talent from Iona. That being said, Iona stayed with Kansas for a long stretch, even leading most of the first half. The Jayhawks won by 20 points, but never really shook them. I expect KU will have a better showing versus these Tigers who hail from the Colonial Athletic Association. Here are some things to watch for as you take in the action. 1. Tarik Black’s first 4 minutes. The first four minutes of the game a crucial for any team in setting the tone and energy for the night. The same can be said for individual players, especially starters that aren’t really contributing. If Black comes out and plays tough, snatches some boards, runs the floor and scores a couple buckets, I think his starting role is secured for a while longer. If he comes in and lays another egg by getting into foul trouble quickly or turning the ball over, watch for Embiid to be thrust right in there in his place. Self has already said Black will start on Friday night. 2. First half defense sparking a classic Fieldhouse run. KU had a better defensive performance against Iona, but it came mostly in the second half. I want to see KU lock this team down on defense from the get go. No layups, no open threes and no stupid fouls early. 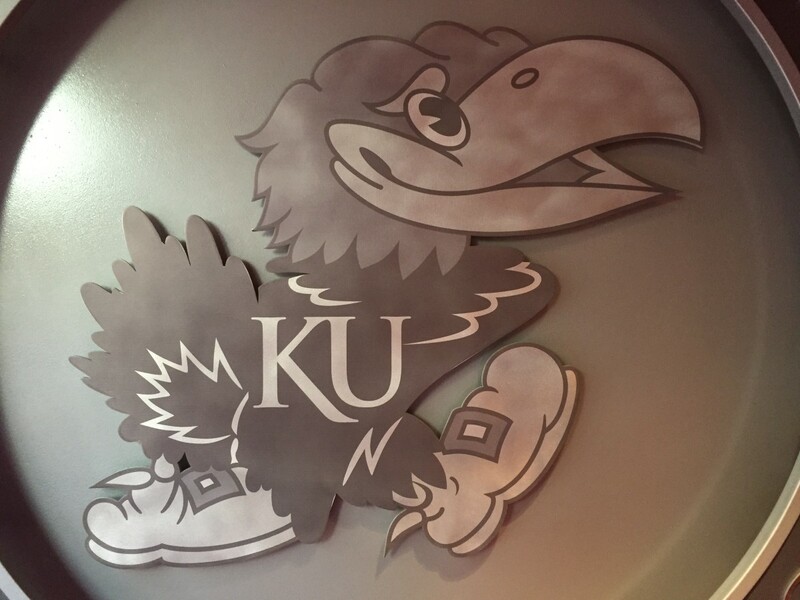 KU should be making the classic Allen Fieldhouse runs where they get out on inferior teams 12-2 or 14-4, but that is always accomplished with defense early on. 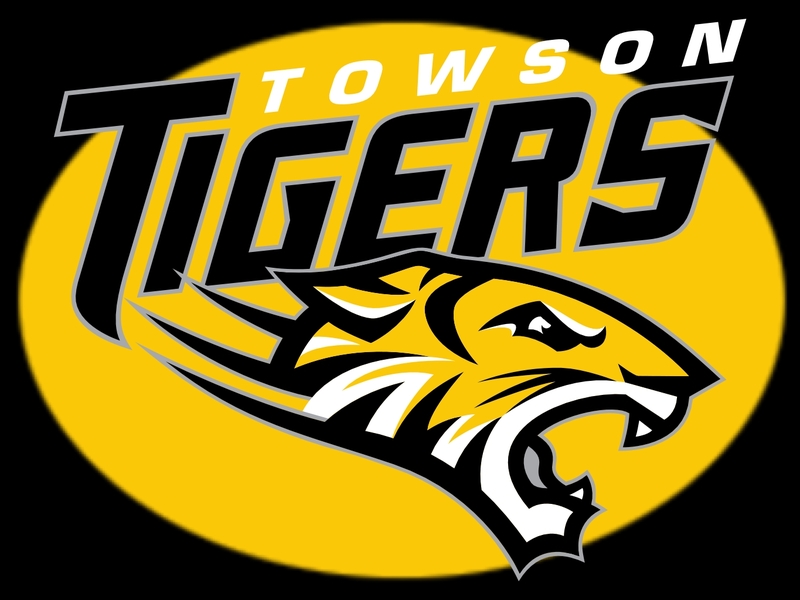 Towson really is a terrible offensive team ranking 233rd in points per game, 248th in assists per game and 245th in overall field goal percentage. 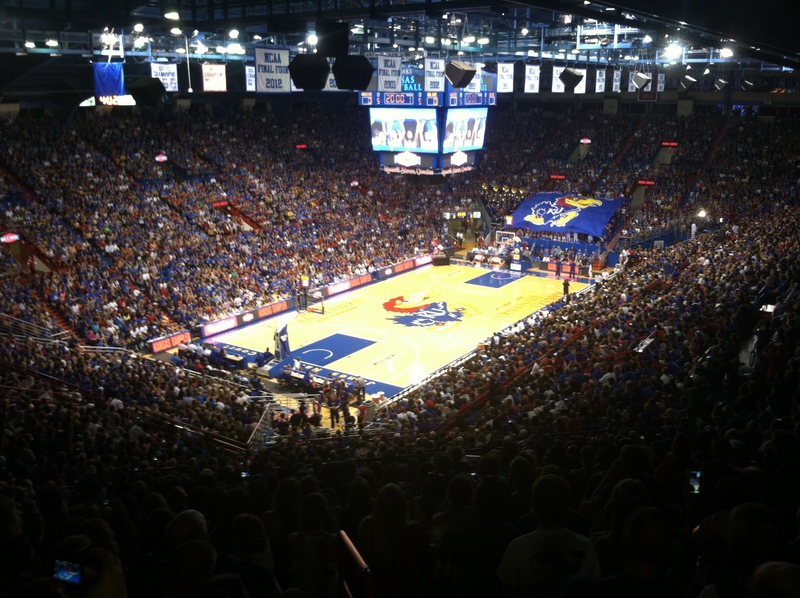 If KU can’t shut them down, its a problem. 3. Rebounding margin. If there is one thing Towson has been better at than the Hawks this year so far ,it is rebounding. They average 43.8 rebounds per game, while KU averages 38.8 which is respectable, but it should be better, especially given the size the Jayhawks have at all positions. Towson is also superior in other rebounding statistics. Rebounding is a learned art form, so I expect this young team will improve here over time. It will be nice to see them go out and dominate a solid rebounding team.